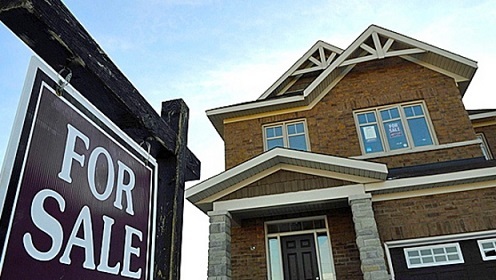 What can agents expect from the Canadian real estate market next year? One major trend to watch next year will be the impact the recent mortgage rule changes will have on various real estate markets. Expect Canada’s two hottest markets – Vancouver and Toronto – to see subdued growth next year. 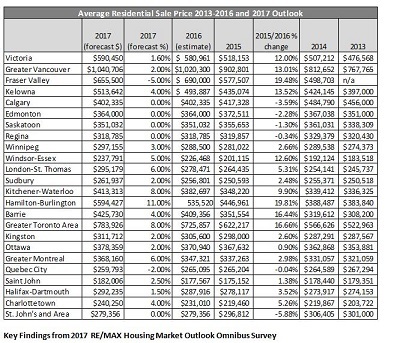 According to RE/MAX in its Housing Market Outlook 2017, Vancouver is expected to see an average home price increase of 2%; Toronto, meanwhile, is expected to see an average price hike of 8%. The rest of Canada’s markets will follow Vancouver’s trend more closely than Toronto’s. Meanwhile, Alberta’s markets are expected to enjoy a slight shot in the arm, following years of subdued growth and recent resilience. As for the rest of Canada, check out the forecasted price changes below.